Casual Day will be taking over the airwaves at Touch HD, aiming to encourage South Africans to make a difference. Running with the theme 'celebrate diversity with persons with disabilities', Touch HD will feature Casual Day ambassadors who will be sharing their personal stories and showcasing South Africa’s fundraising campaign in the disability sector. The Casual Day initiative is driven by the nonprofit National Council of and for Persons with Disabilities (NCPD). 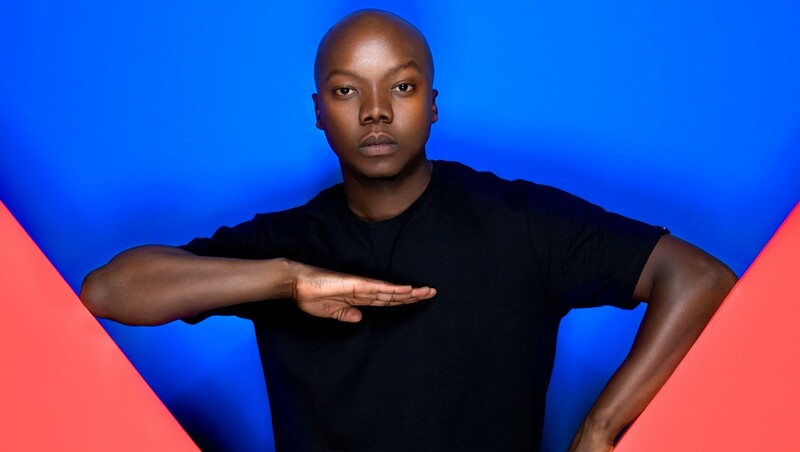 "Building a stronger, more loving and caring South Africa is why Touch HD had to be a part of Casual Day," says Tbo Touch, DJ and entrepreneur who founded Touch HD. "The Casual Day message of inclusivity is reaching new and growing audiences through the crucial support of businesses and entrepreneurs such as Touch," adds NCPD national director Therina Wentzel. "This really is a wonderful partnership with Tbo Touch, the Touch HD family, and Casual Day. Their commitment to driving awareness around the needs of persons with disabilities and their willingness to create an important space for their voices to be heard show the true spirit of Ubuntu," she says. Touch adds, "We create our own destinies and the lives we want to live through the choices we make – that’s the magic of this life. No person should be held back from becoming the person they were meant to be, especially because of a disability." "Touch HD embraced Casual Day to help empower people to 'take charge of their own lives' and to help create awareness of the need for 'inclusive spaces' – physically and digitally – for the voices and ideas of persons with disabilities to be heard," he says. "Change starts with each of us – and change starts to happen when we’re empowered with the knowledge we need to make a difference. We hope the knowledge we will be sharing on Touch HD will reach the hearts and minds of all the listeners, and that they take it with them into their homes, communities, and workplaces," concludes Wentzel. For more information, contact [email protected] or visit www.casualday.co.za. Alternatively, connect with them on Facebook or on Twitter. The cast of 7de Laan recently welcomed Casual Day members onto their set. Read more here: 7de Laan supports Casual Day.